Barry Long - March 2001, 10-day seminar, Bond University, Gold Coast, Australia. 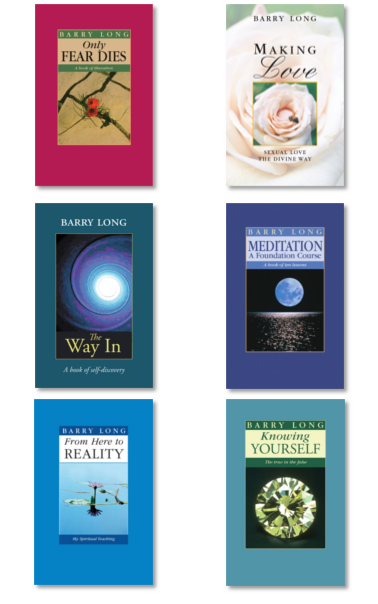 This page is updated as global video event dates of unpublished Barry Long seminars become available. More dates and locations may be added throughout the year. Please ask if you need help to find accommodation. 5pm - approx 7.30pm, tickets on sale at the door.